The iJoy Diamond VPC is a new device which will strike you with an outstanding diamond-style design and a capability of delivering great flavor. 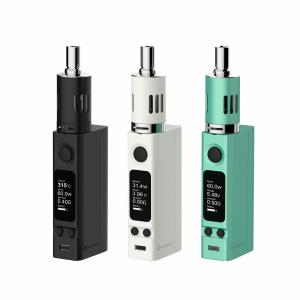 It adopts a 1400mAh battery and can offer your 45W max power output and VAPE/POD modes. To bring you a simple and comfortable operation experience, the Diamond VPC features a big colorful OLED screen, a large fire key and two control buttons. 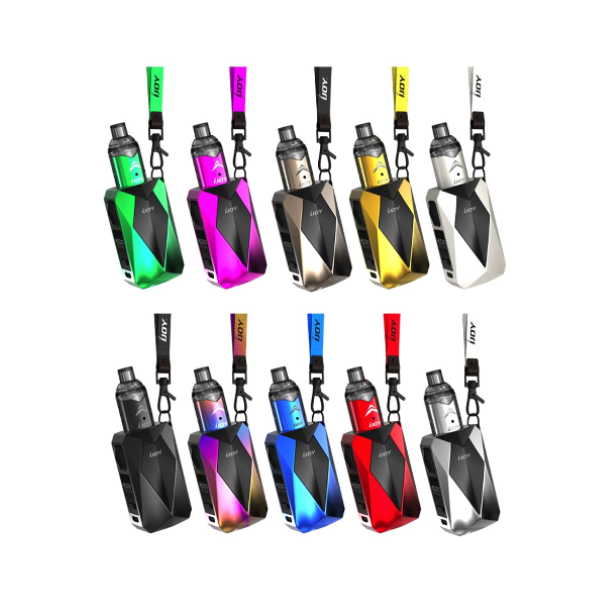 As for the e-juice capacity, the device can hold up to 2ml of e-juice. It is easily refilled due to a convenient in use side fill system. Adopting a ceramic coil, the atomizer provides a pure flavor. 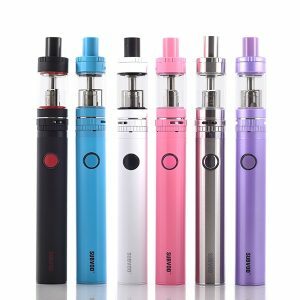 It has 1-ohm resistance and is suitable for nicotine salt e-juices. 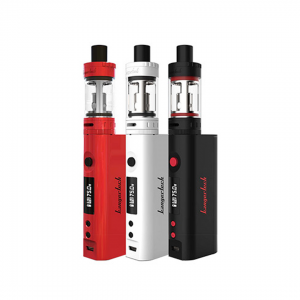 The 510 thread makes the Unipod highly compatible with most box mods. If you are searching for an alluring compact device for nicotine salts then the Diamond VPC kit is a must-try because it will definitely catch your eye with its extremely fashionable dimond style. Thanks to its portability, you will be able to carry it during the day and vape wherever you want. What is more, there is a wide range of color finishes available for your choice – 10 options. 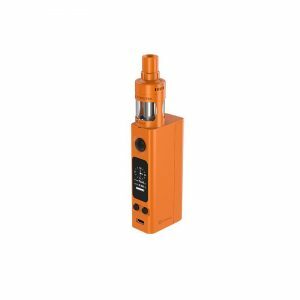 In short, the Diamond VPC is a fascinating looking device for nicotine salts that will offer you a pleasurable vaping experience.